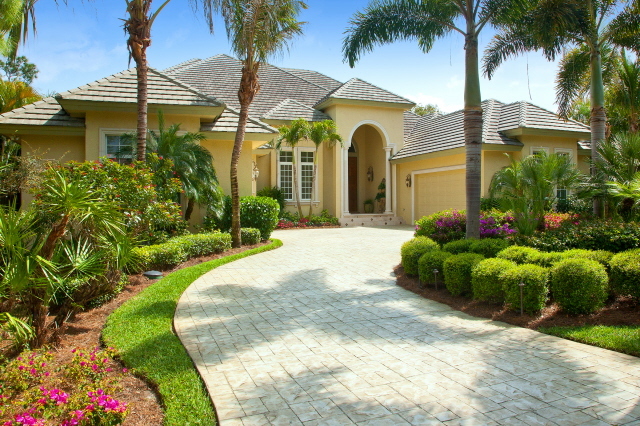 Unmatched craftsmanship and detail throughout this unparalleled riverfront residence. All luxuries are incorporated in this four bedroom plus den, four full and two half bath home. 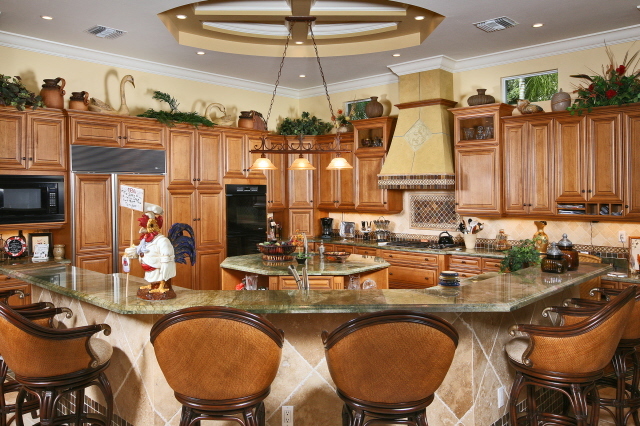 Expansive gourmet kitchen, two two-car garages, oversized closets and storage areas. 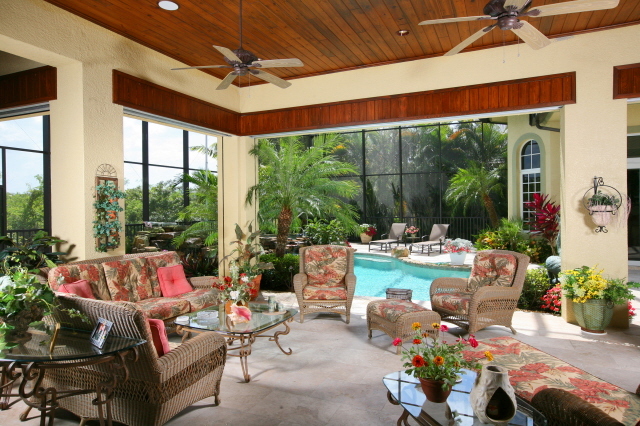 This home has complete storm protection, including impact glass and electric shuttered lanai. 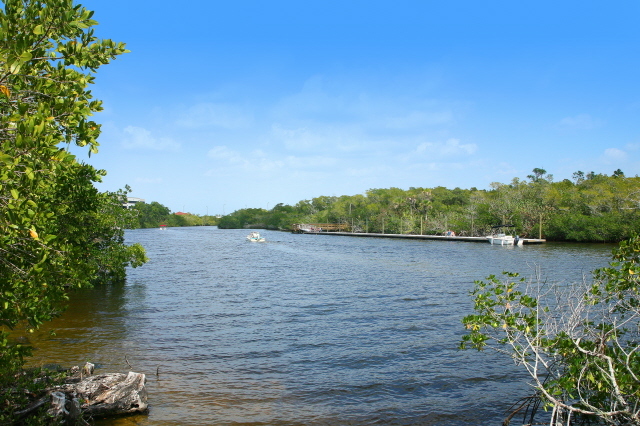 Experience all that the new Bonita Bay offers with access to a private golf club with five 18-hole golf courses, state-of-the art fitness and tennis facilities, private marina, beach facilities, miles of biking and walking paths, parks and other amenities.